Peru’s most famous destination is the legendary ancient city of Machu Picchu. 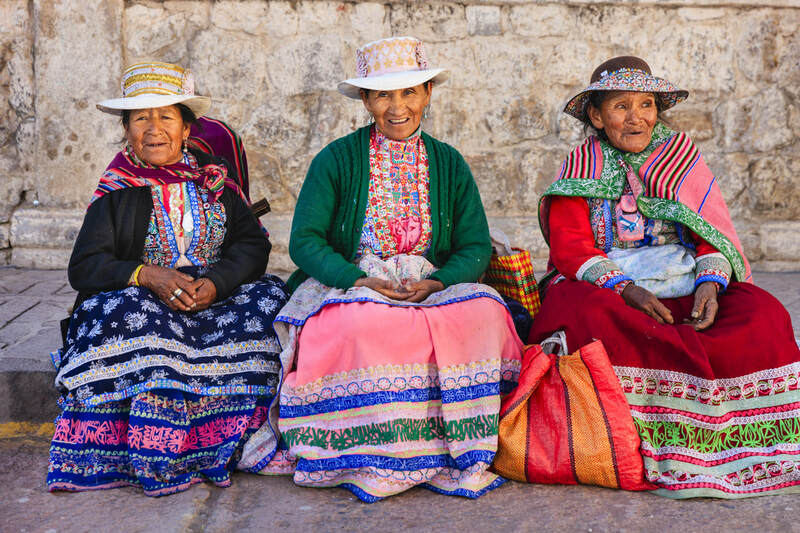 To get there, you travel to the colonial jewel called Cuzco, located in the Andes, known for its rich mixture of Quechuas and Hispanic culture. Lima is both the largest city and the capital of Peru. Be sure to visit its Costa Verde beaches. Miraflores Central Park. Barrio Chino (Chinatown), and the Plaza Mayor. And of course, Lima’s most visited site, the Convento de San Francisco. 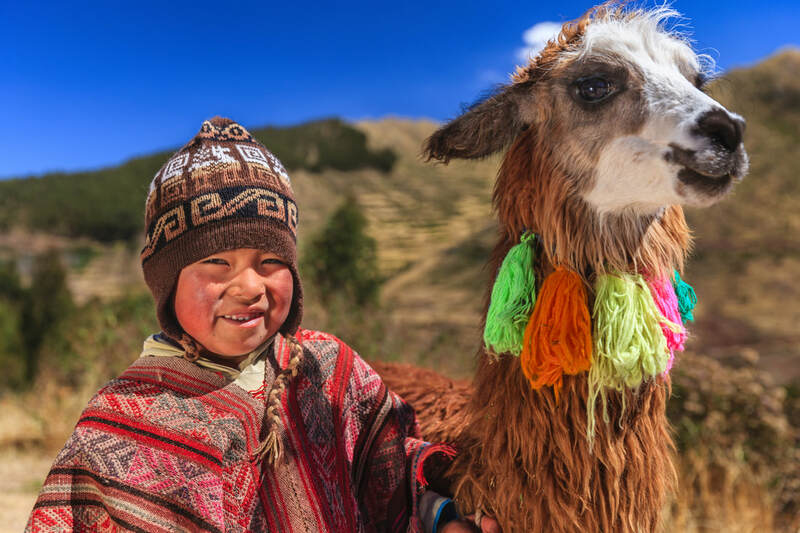 The train from Cuzco to Machu Picchu crosses the serene Sacred Valley where you will want to see the Incan markets of Pisac and Chinchero. There you’ll find an array of crafts and handmade alpaca sweaters of the highest quality. The hardy traveler can hike to Machu Picchu on the famous Inca Trail, which takes 3 to 5 days. Your reward will be having the ruins to yourself upon an early morning arrival and soaking in the hot thermal baths of Aguascalientes. Go ahead, try it: lomo saltado, Peru’s most popular beef dish; Lima causa made with potato, tuna, avocado and tomato; tiradito, a Peruvian-style sashimi with sauce; or ceviche, Peru’s national dish.